'People are skint and having to beg' Jump to media player The BBC's Graham Satchell reports from one of the most deprived parts of the UK, the Falinge estate in Rochdale, on whether its residents feel there are ''deserving'' and ''undeserving'' poor. Impact of 'immoral' benefit changes Jump to media player Some of the government's controversial benefits reforms are introduced in April - Graham Satchell looks at the likely impact of the changes. 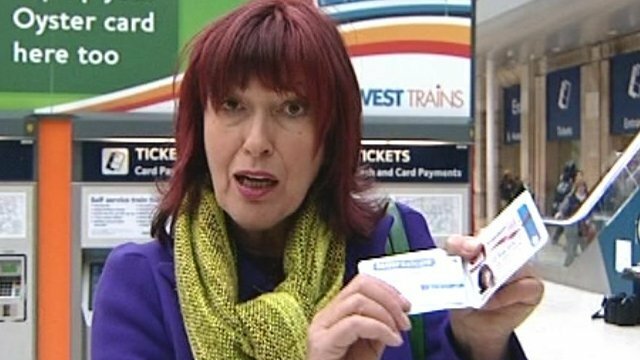 'Leave us pensioners and our perks alone' Jump to media player Janet Street-Porter said she was a "striver not a shirker" and pensioners like herself should enjoy their travel passes and winter fuel payments. 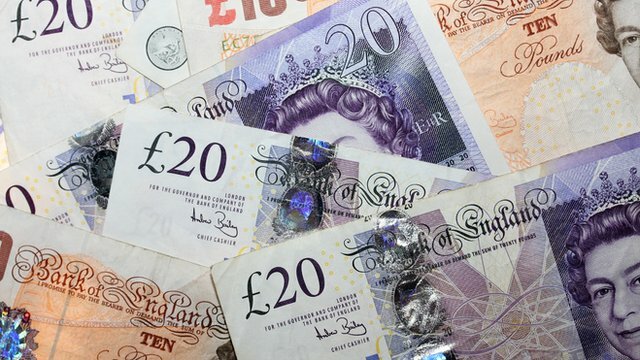 CAB: Welfare cuts to have 'huge impact' Jump to media player The loss of £700 a year could leave a choice of heating the home, going on holiday or buying food for children, the deputy chief executive of the Citizens' Advice Bureau has said. 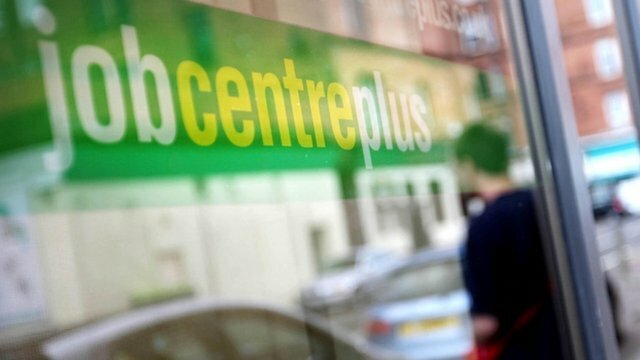 Iain Duncan Smith's 'tough' site for jobseekers Jump to media player Jobseekers in England, Scotland and Wales will have to use a new government website that can automatically tell jobcentres about their applications - or risk losing their benefit payments. 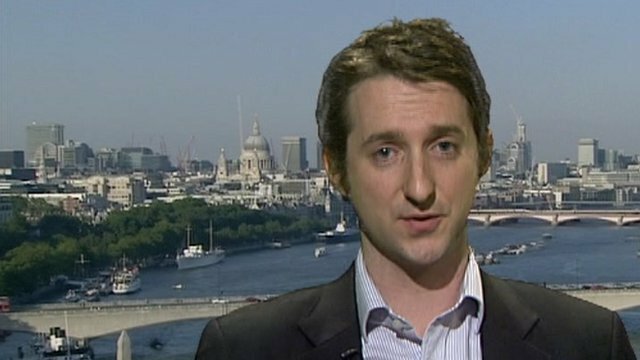 Welfare reform: Are there 'deserving' and 'undeserving' poor? In the debate on welfare changes, the government has championed hard working families against those it says are "sleeping off a life on benefits". 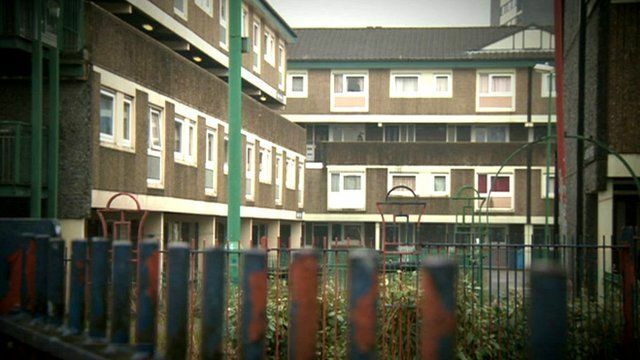 The BBC's Graham Satchell reports from one of the most deprived parts of the UK, the Falinge estate in Rochdale, on whether its residents feel there are ''deserving'' and ''undeserving'' poor.